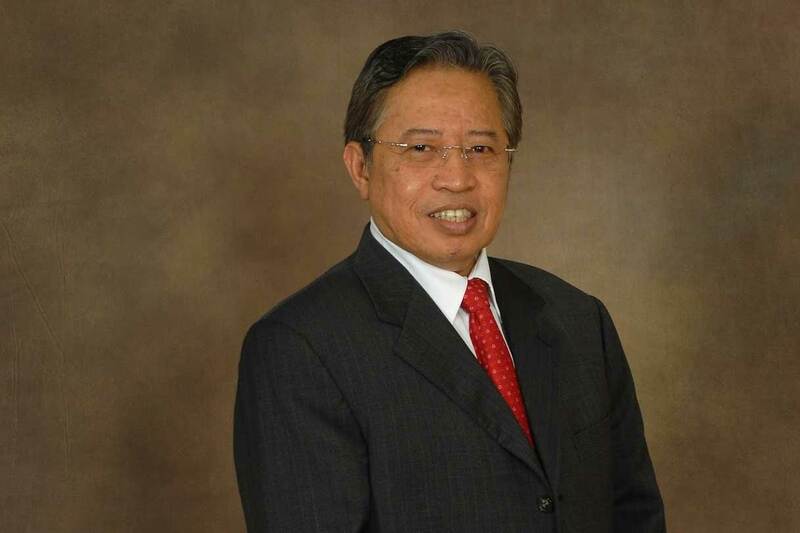 The state government of Sarawak in Malaysia is going to invest MYR 1 billion (USD 225 million) to improve ICT infrastructure in the state. Speaking at the Sarawak Career and Training Fair, organized by Workforce Development Unit in the Chief Minister&apos;s Department and TEGAS, the Chief Minister of the state, Datuk Amar Abang Abdul Rahman Zohari Tun Abang Haji Openg (he assumed the position of the Chief Minister in January this year), said that they will request the federal government to match the state government’s investment, 1:1, bringing the total investment in ICT to MYR 2 billion. The government wants to enable the youth (60% of the state’s population is below 45) to take advantage of today’s connected world and look beyond Sarawak. Their success depends on capability, innovation and opportunity to be creative. The CM said that there is enough talent in the state but the government needs to create the ecosystem for the talent to thrive. To accomplish that, tThe government is going to focus on four areas: 1) Provide proper infrastructure for Digital Economy 2) Direct all effort and resources towards new economy landscape so that people can exploit the opportunities 3) Manpower development ( knowledge/talent/skill) aligned to the new economy to ensure employability 4) Create other forms of employment within existing sectors as part of spins-offs to Digital Economy. The government will set up an incubator, with an investment of MYR 30 million (USD 6.7 million) for technopreneurs in the Sama Jaya Free Industrial Zone. In the speech, the CM mentioned the rural economy can be transformed only by transitioning to a digital economy and for that adequate infrastructure is indispensable. He called upon telecom companies to provide internet speeds of at least 100 to 300 mbps. Lower substandard speeds are not acceptable anywhere, whether in the rural areas or in the middle of rainforests, when there is talk of terabytes per second. Internet connectivity would enable rural entrepreneurs would be able to reach out to larger audience and markets. The CM also said that the state government should create its own independent funding model for strategically important projects. Watch the speech by the Chief Minister here. Featured image: Own work /Attribution-Share Alike 4.0 International license.